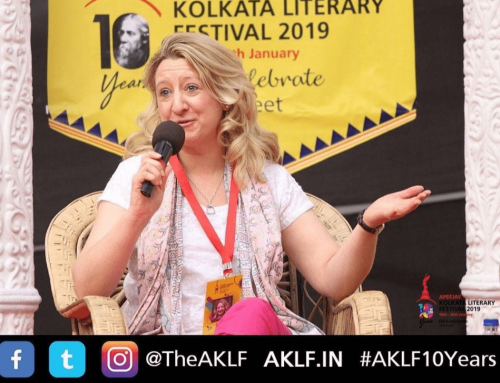 The Ginger and Spice Festival organisers and sponsors, Joule’s Brewery, will be inviting festival goers to raise a glass of specially brewed, ‘Kolkata Ale’ on the birthday anniversary of Robert Clive, the town’s most famous son, which coincidentally falls on Saturday 29th September 2018 – the grand finale day of the exciting four day Ginger and Spice Festival. 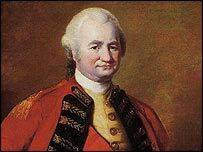 Robert Clive, also known as ‘Clive of India’, was born near Market Drayton in Styche Hall (See James Du Pavey video below) and became a military officer in the British Army, establishing military and political supremacy of the East India Company in Bengal and going onto secure the spice trade routes for Britain. Clive fought at the battle of Plassey, Calcutta, in February 1757 which inspired his further victories. It is this heritage which has inspired Joule’s Brewery to create their September seasonal ale ‘Kolkata’ – a traditional India Pale Ale which is generously hopped and also bursting with authentic spice and subtle hints of honey. 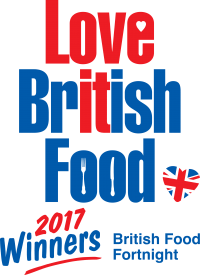 It is a salute to the local man – Robert Clive – who secured the spice trade routes for Britain in the 18th century. 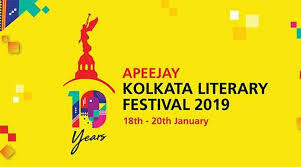 During this year’s Ginger and Spice Festival you can join a brewery tour at the Joule’s Red Lion Brewery Tap and sample their seasonal Kolkata beer followed plus spicy snacks! Plus enjoy live music with the Hale Street Stompers until late! To book onto the brewery tour, please email brewerytap@joulesbrewery.co.uk or call 01630 652602. Robert Clive was born at Styche Hall near Market Drayton which was subsequently turned into private apartments. One of the three bed apartments is currently for sale with estate agents James Du Pavey. 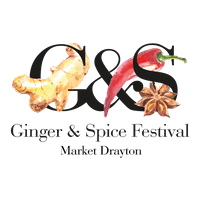 Don’t miss four days of spicy fun at the second annual Ginger and Spice Festival. Click below to see what’s on!